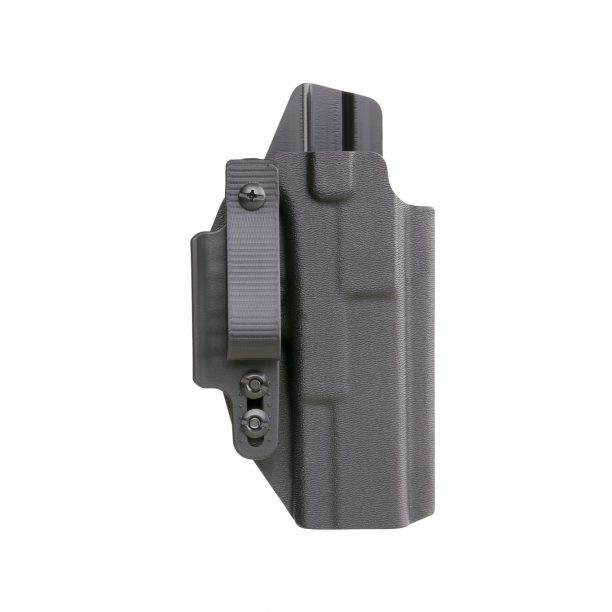 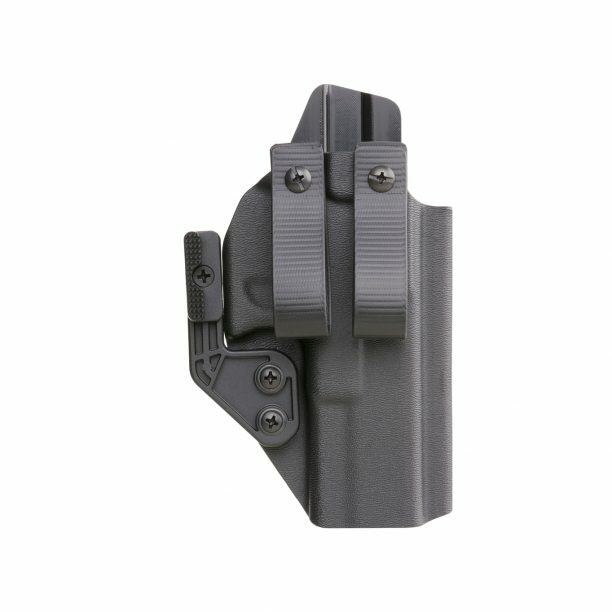 IWB and AIWB concealed carry holsters for Glock 23 Gen3 and Gen4 pistols. 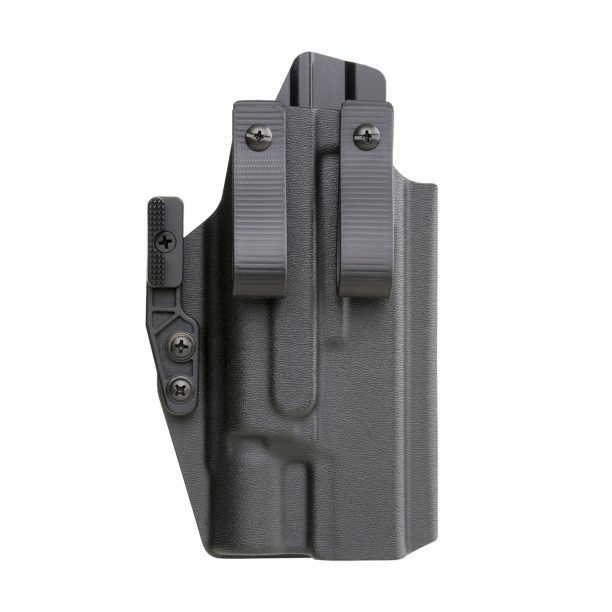 © 2018 Red 1 USA. All Rights Reserved.